Special Features: Yellow, often reddish coloured flowers on short, reddish flowering stems and lovely bluish-green foliage. 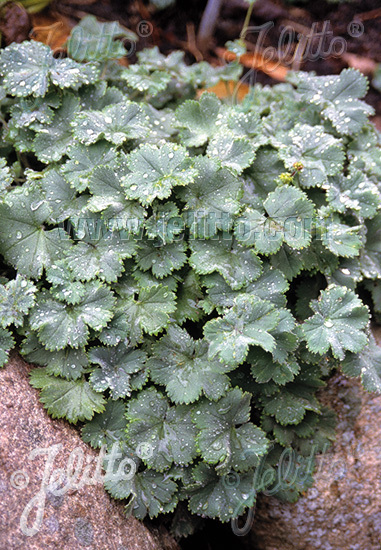 An excellent candidate for container production or use as a groundcover. 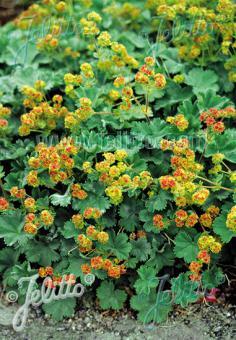 Full sun in cool summer climates to semi-shade elsewhere. Sowing Time Hint: Light-germinator, do not cover.